The Brussels Challenge team introduces you to Brussels Challenge : Major Edition. 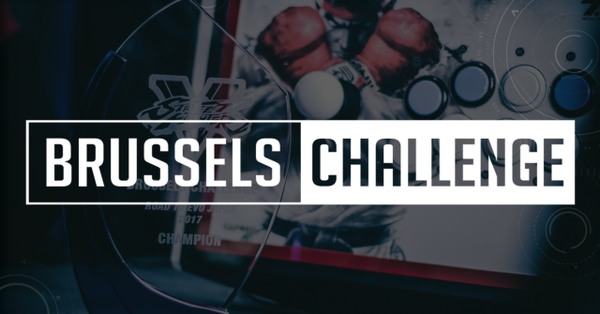 Thanks to the support provided by the FGC of Benelux, our sponsors and everybody who attended the Brussels Challenge series in the past years, we managed to grow to a new level. Now providing you with a 800m² venue, you can come, play and compete your favorite FG games in Brussels, located in the middle of Europe, ready to welcome players from every place, and enjoy the stage to watch the finals on the big screen. 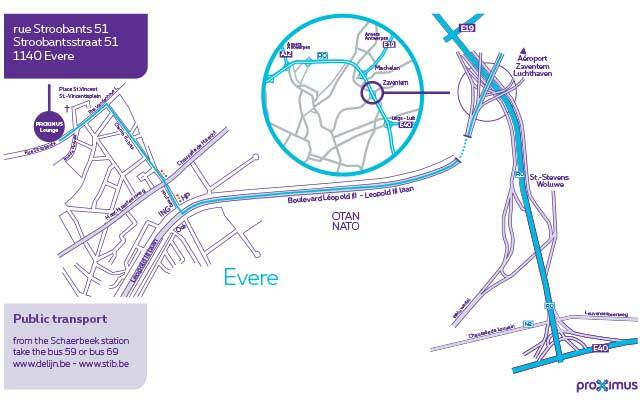 You can check the map to reach the venue here. Note that if you come by car, we have a 100-spot car park in the venue that is reserved for registered people. 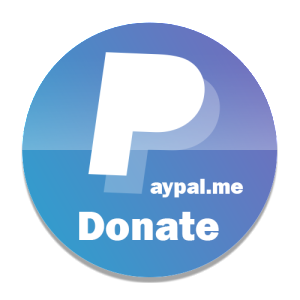 Hotel info : We are having a deal with Train Hostel : -15% off your booking with the following voucher : HKgQlu You need to book a “non-refundable” room in order to get the voucher to work.